Long gone are the days when only large manufacturing plants and office buildings needed facility management. Today you can find facilities managers in every type of community from large residential complexes to university campuses and more. And the scope of a manager’s responsibilities is continuously expanding. One of the core duties of a facilities manager is to maintain a safe, well-preserved infrastructure. While this may seem straightforward, this task can be daunting and complicated. To narrow the focus, here are five things facilities managers need to keep an eye on when it comes to the community infrastructure. 1. Exterior Maintenance – One major concern of any facilities manager is ensuring the exterior of the buildings are properly maintained. When they become worn and unkempt, the value of the property decreases becoming less attractive to potential buyers or tenants. Windows, siding, gutters, and doors should all be regularly checked and maintained. 2. Roofing Needs & Concerns – The roofing of a building is one of its most important features. When the roofing begins to deteriorate or not function as necessary, the interior of the structure is put at risk. Faulty roofing leads to a host of problems including leaks, foundational issues and more. A buildings roofing needs and concerns should continuously be monitored and addressed. 3. Emergency & Disaster Preparedness – Are you prepared if a natural disaster or emergency should strike your community? Facilities managers need to have a plan in place should the need arise. This includes strategies for the safe evacuation of the inhabitants as well as how to secure the building itself. Managers also need to consider who the hire to complete the repairs after damage has occurred. Partnering with a trusted local contractor such as Custom Installations is always the best course of action to ensure quality repair work. 4. Preventative Care vs. Corrective Repairs – Facilities managers need to take a proactive approach when it comes to the upkeep of the property they are in charge of. Rather than waiting for costly repairs to incur, they should be regularly inspecting and maintaining both the interior and exterior of the buildings they manage. Keeping ahead of those expenses creates not only a more enjoyable living and working environment but also safeguards against costly but avoidable repairs. 5. Energy Efficiency – Energy efficiency will always be a critical aspect for facilities managers to consider. They must continually be seeking better ways to create greater efficiency within the community’s various structures. Properly-fitting windows and doors, proper roof venting and more all lead to great efficiency and less waste. Facilities managers have a tough job. No matter if you manage a large residential community, a school campus or a sprawling office complex consider partnering with the local expert in exterior maintenance and repairs – Custom Installations. We are a full-service exterior contracting firm specializing in custom solutions to your everyday needs. 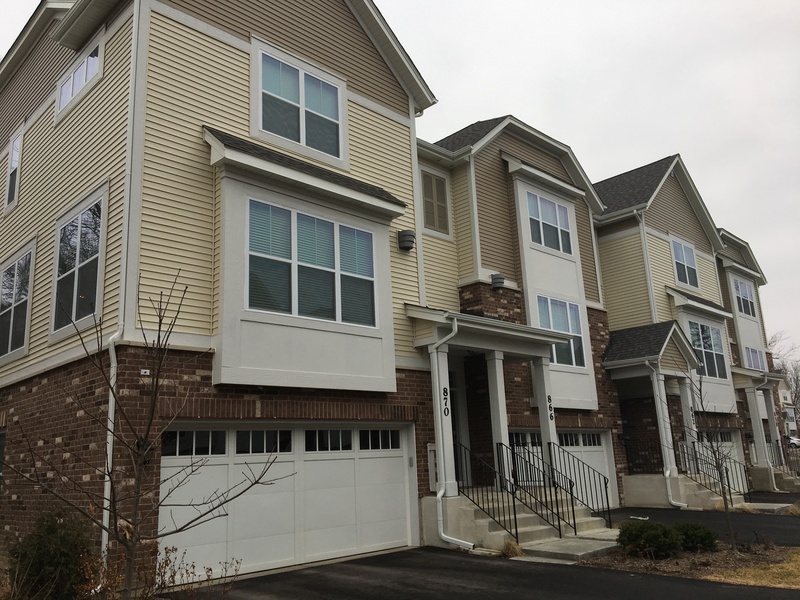 We help facilities managers throughout the Chicagoland maintain functional, well-maintained properties that not only look great from the outside but also offer the protection your tenants expect. Contact us today to schedule your next large-scale project.